BEST PART OF THE MISS EARTH 2018 PAGEANT! For me, this is the best part of the pageant. Re: BEST PART OF THE MISS EARTH 2018 PAGEANT! It is a first in pageant history where a reigning queen and her elemental court get to be serenaded by a world-renowned singer. Miss Earth does it again . . . innovation at its finest! Ano pa nga ba? Hahahaha! Miss Paraguay FAINTS during MGI coronation due to Exhaustion! 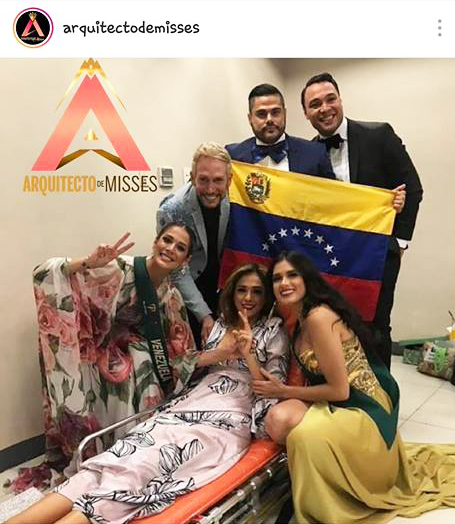 Miss Venezuela FAINTS Backstage at Miss Earth 2018 due to Exhaustion! I wonder if they are serving ENOUGH FOOD in MGI and ME ??? hahahaha! funniest post so far. I like how Miss Earth org gives importance to its Elemental Queens the same way it gives prominence to the Reigning Queen! 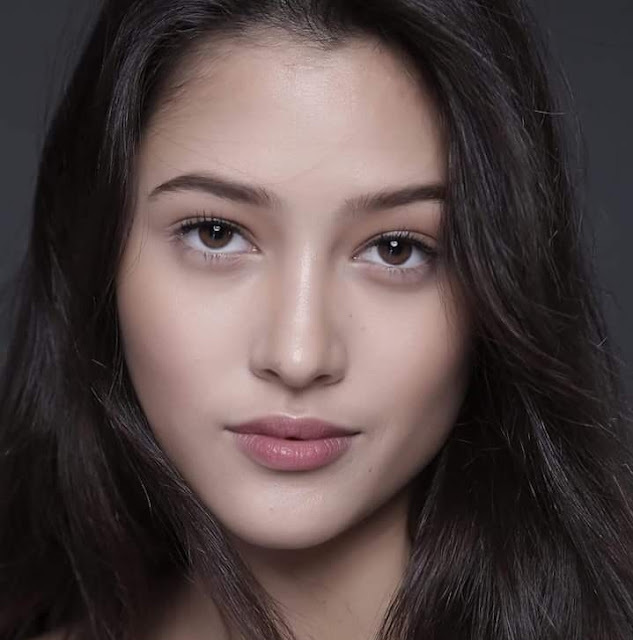 I think this is what makes Miss Earth commendable as a beauty pageant. Indeed my favorite part of the evening, it is dreamlike and evokes romantic rendezvous under a canopy of starlit nightsky. Well done MEO. Nakakatuwa naman ang mga gowness. Palakihan ng circumference nung laylayan.